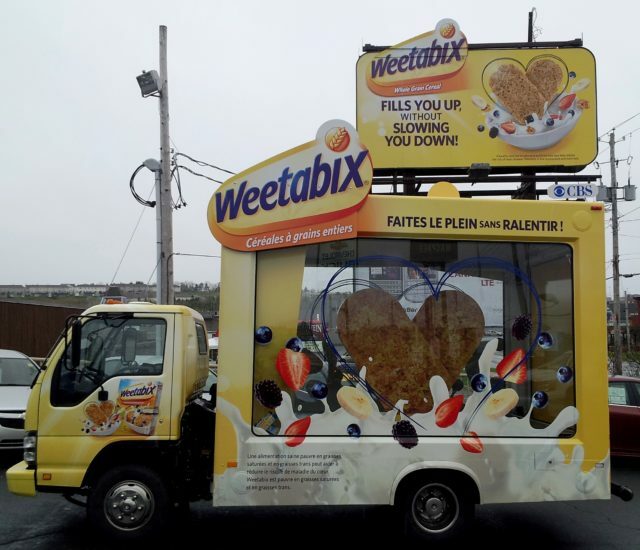 Tactic: The truck was fully wrapped with the Weetabix brand and the image on the cereal box was given a three-dimensional existence and brought to life with motion. 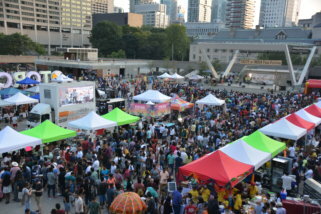 The movement of the truck enhanced the impression of colorful fruit splashing in a huge bowl of milk, and a mockup of the actual product inside the truck under glass was a curiosity to young and old. It was an eye-catching display wherever it travelled whether parked or moving - an extraordinary presentation that made a memorable message. 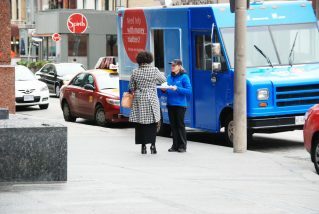 Uniformed Brand Ambassadors in many communities gave away free samples and coupons and actively engaged curious customers throughout the Maritime Provinces. 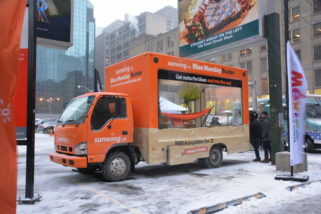 The truck finished its campaign in Cobourg Ontario near Weetabix's Head Office. 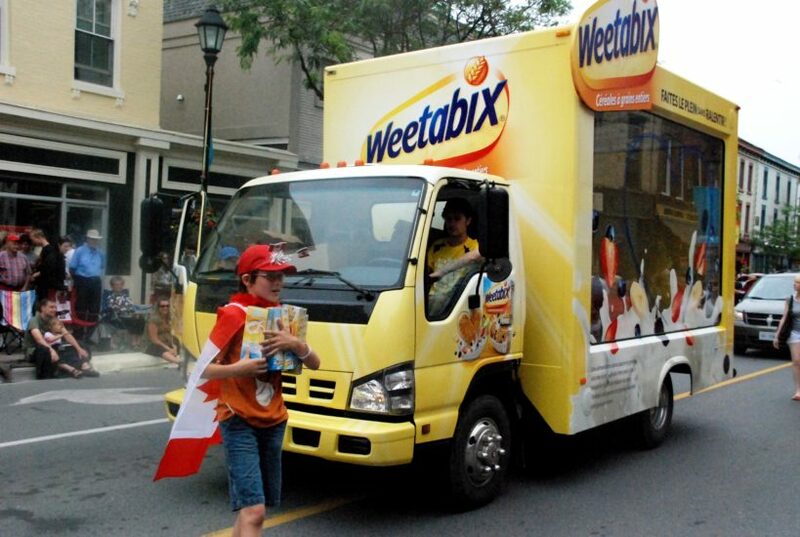 The truck even participated in Cobourg's July 1st parade distributing free samples to the delighted crowds.